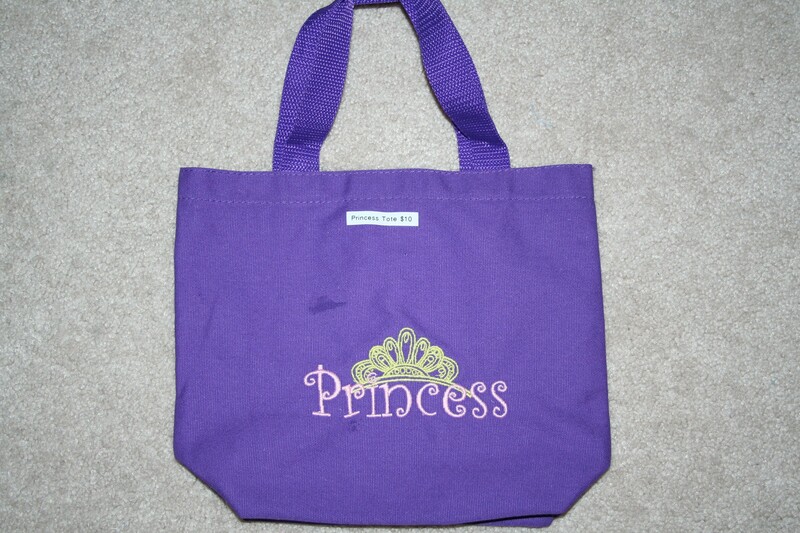 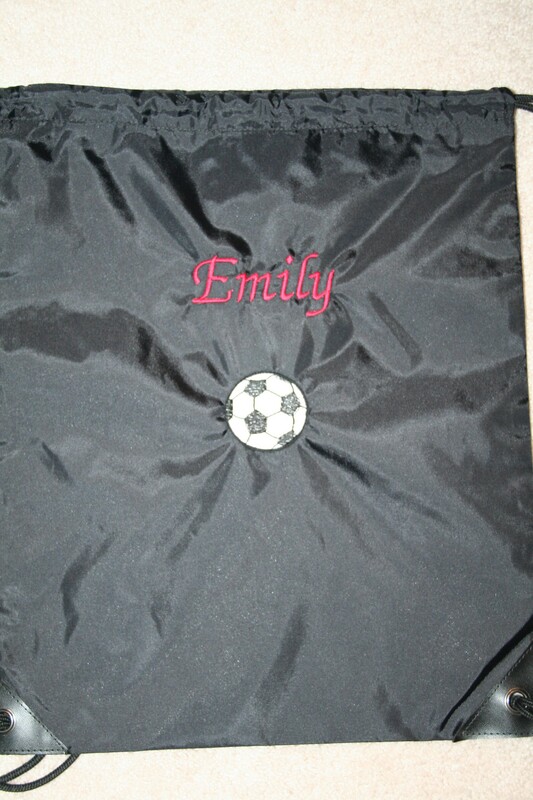 We offer personalization of many types of bags. 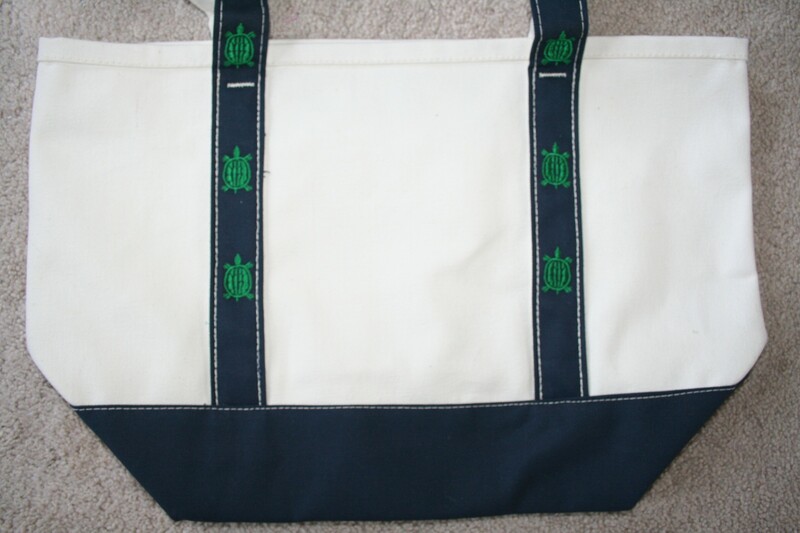 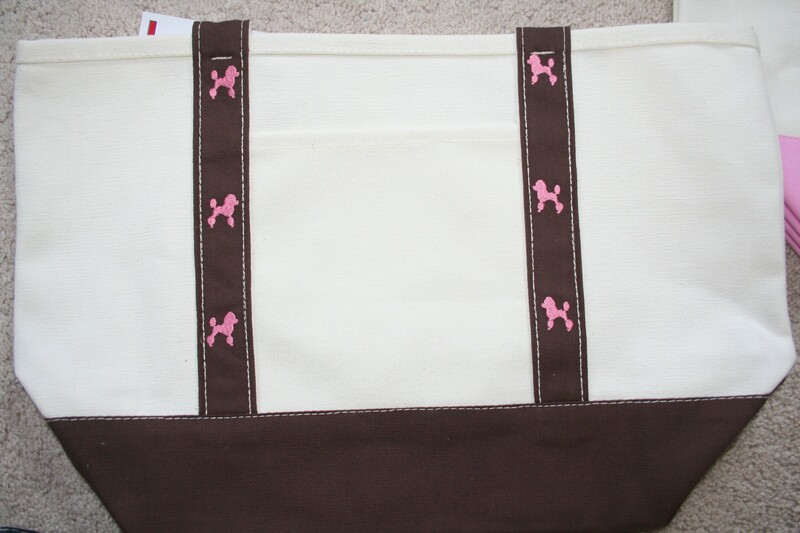 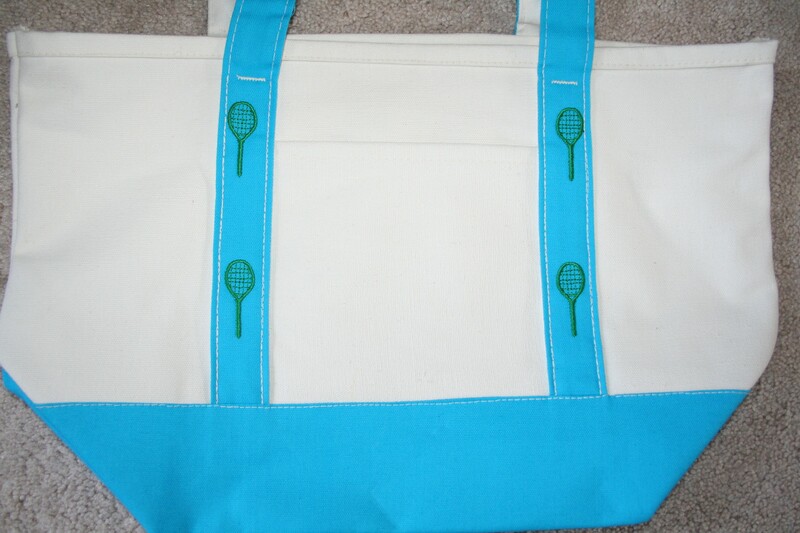 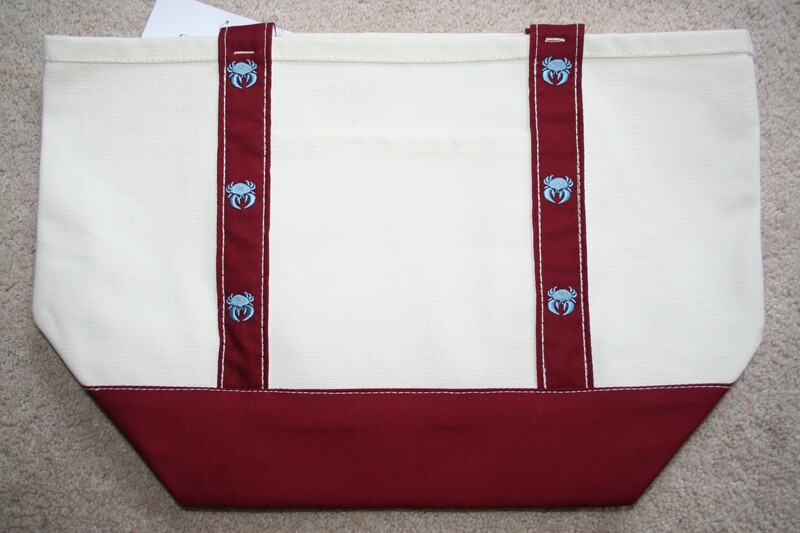 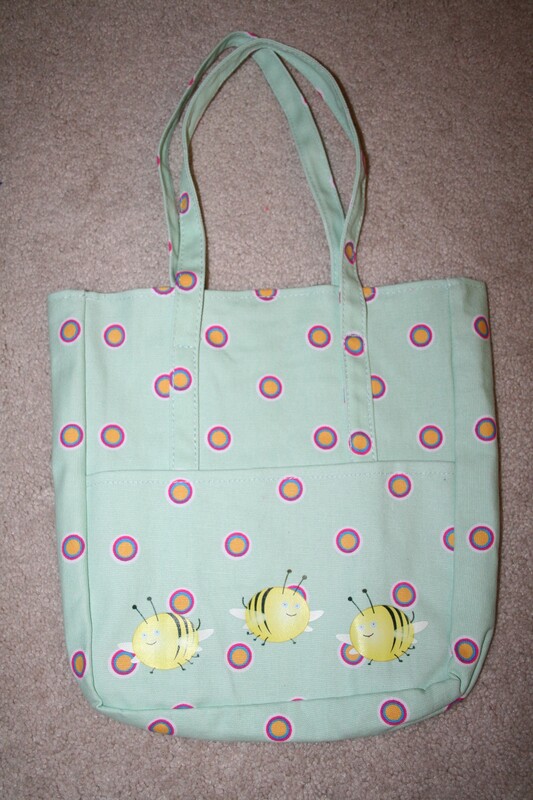 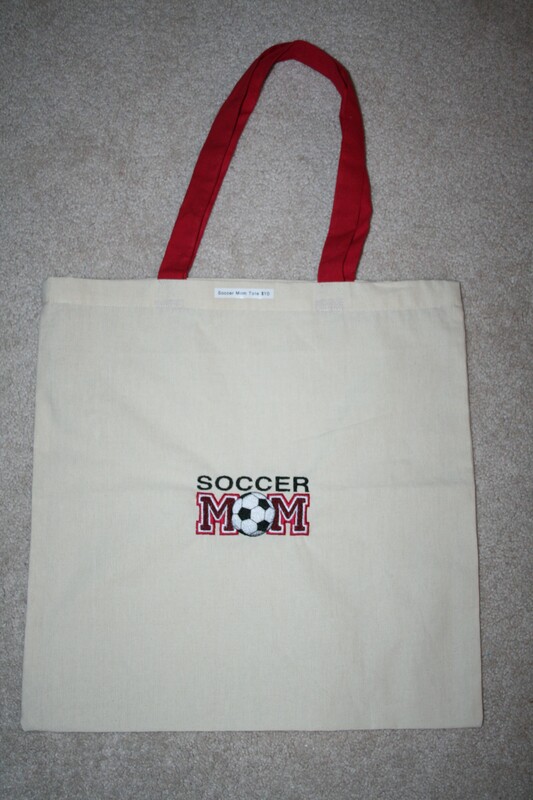 Take a look to see a variety of tote bags, duffel bags, laundry bags, and more! 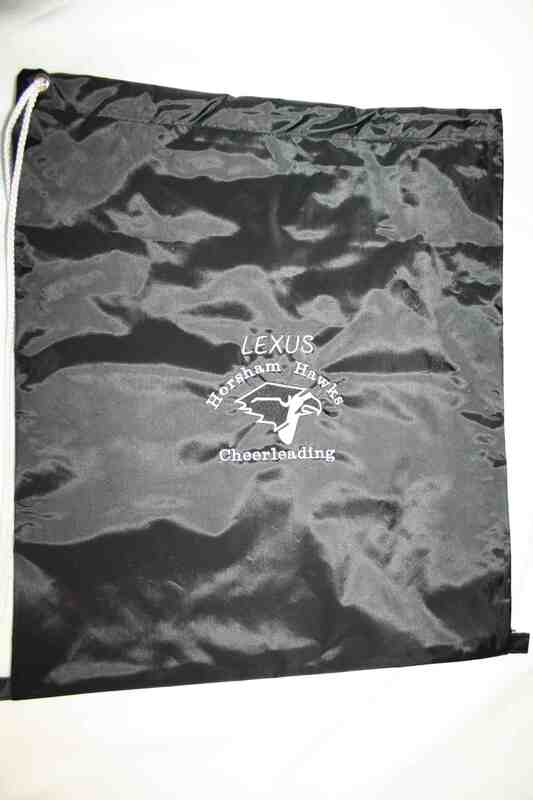 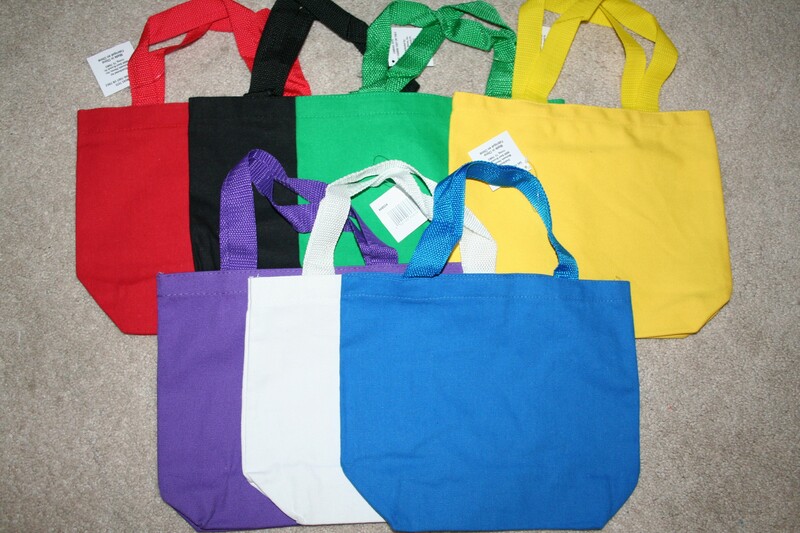 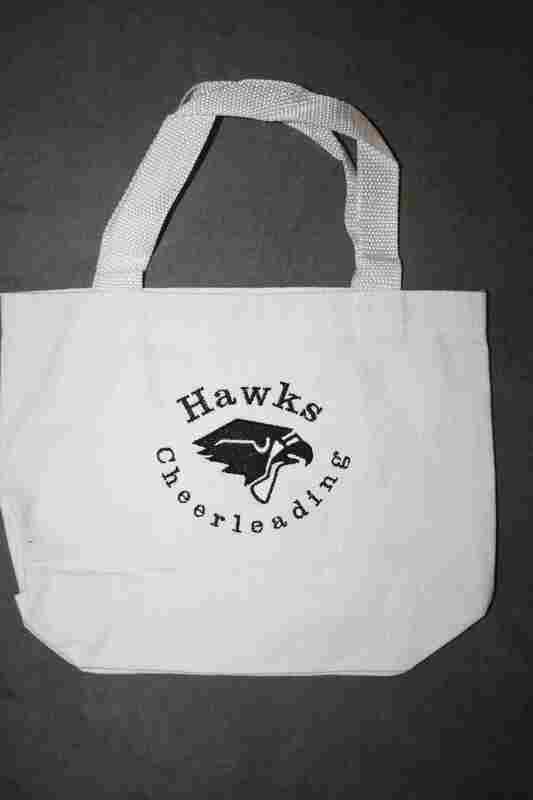 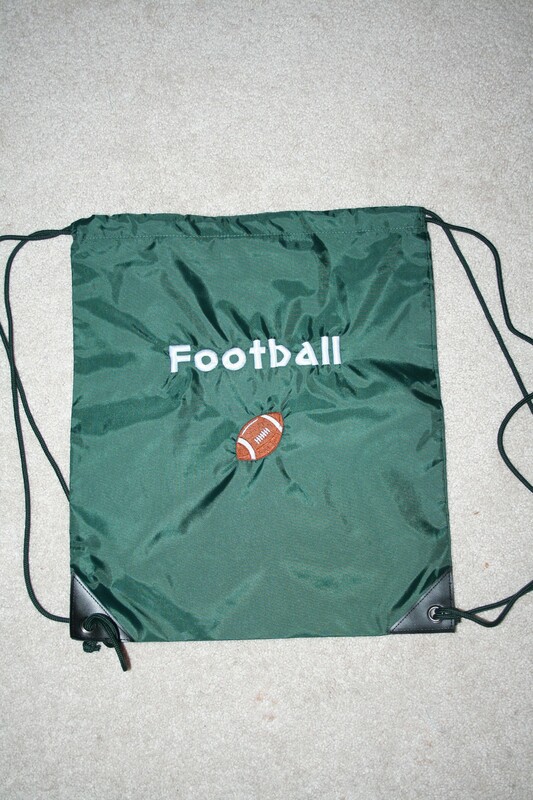 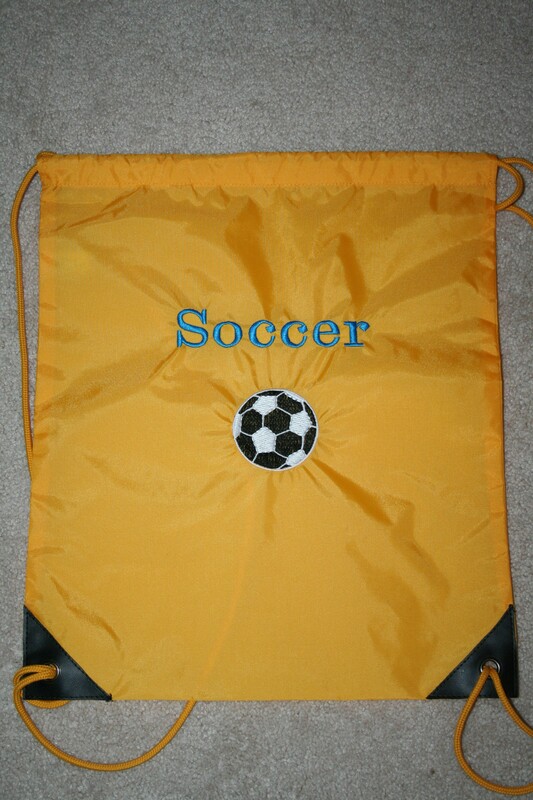 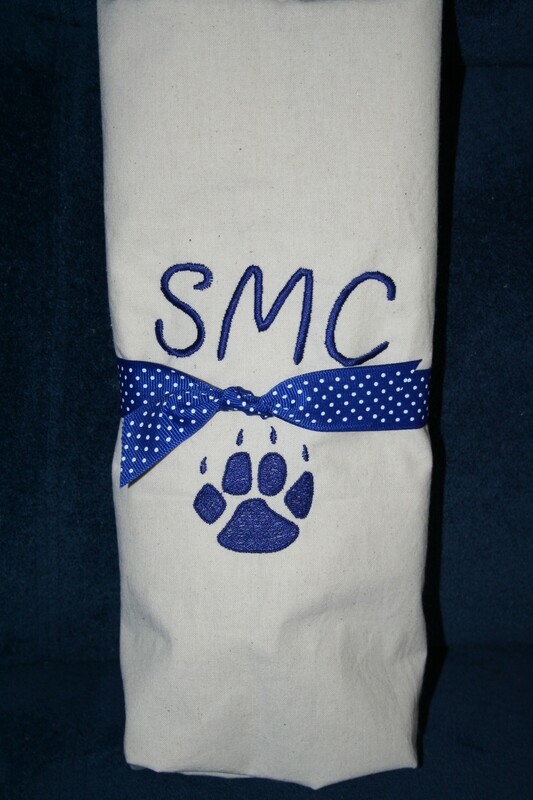 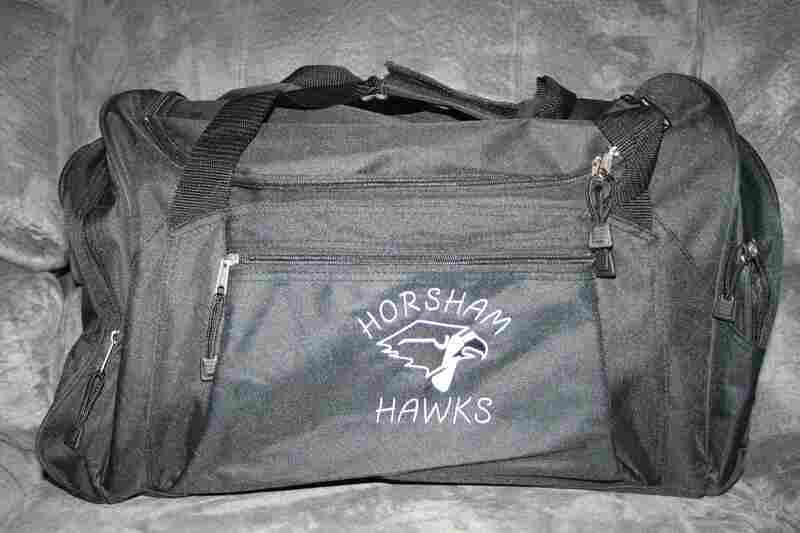 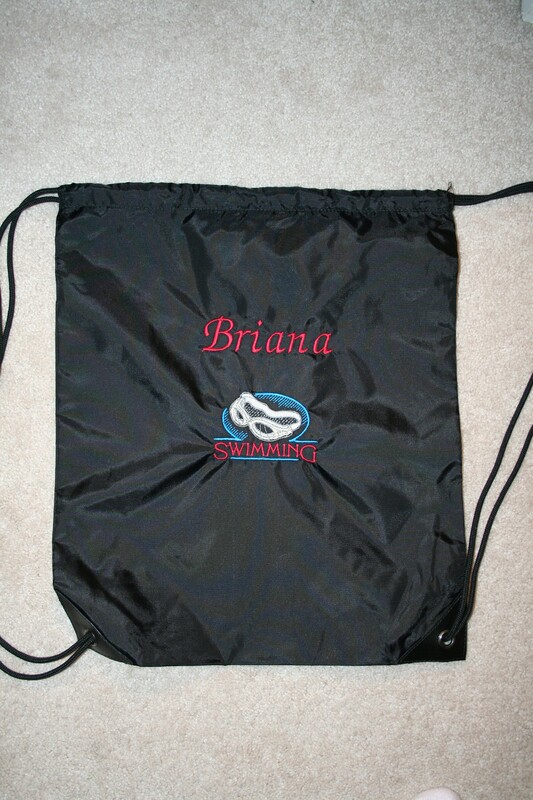 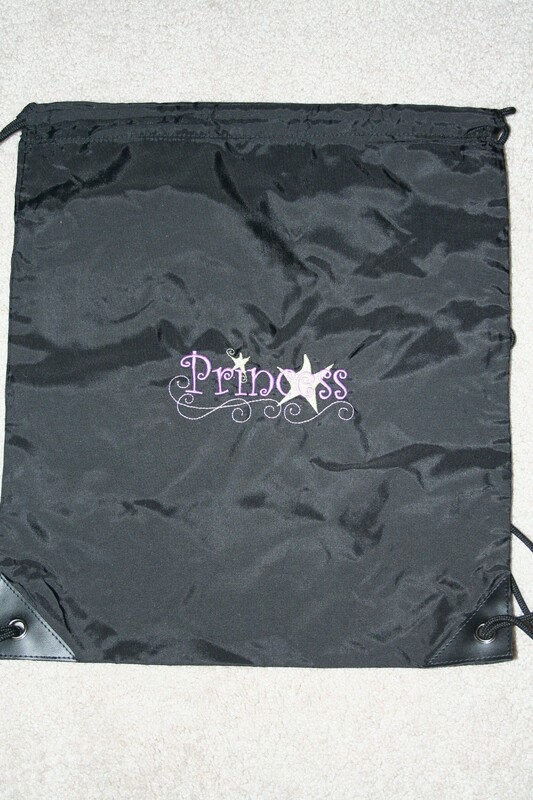 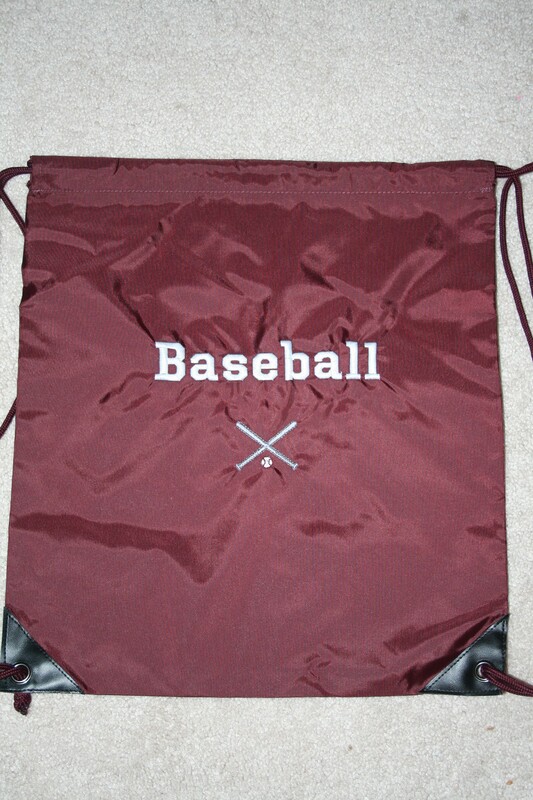 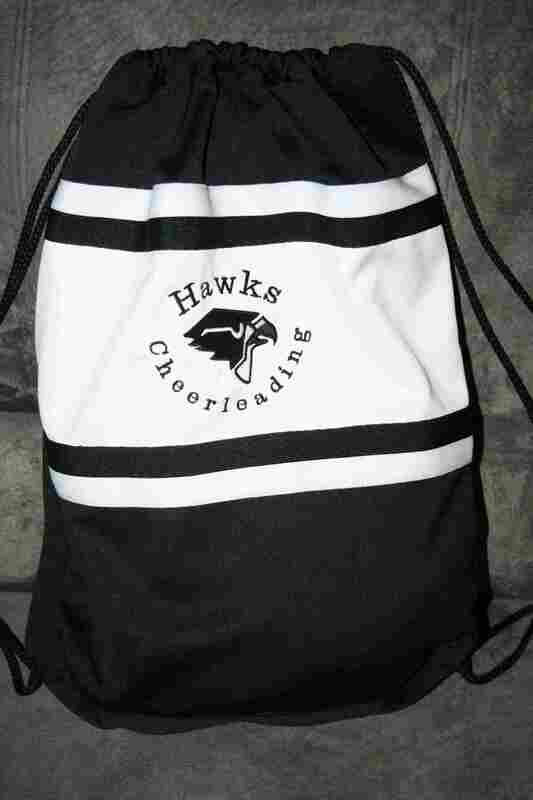 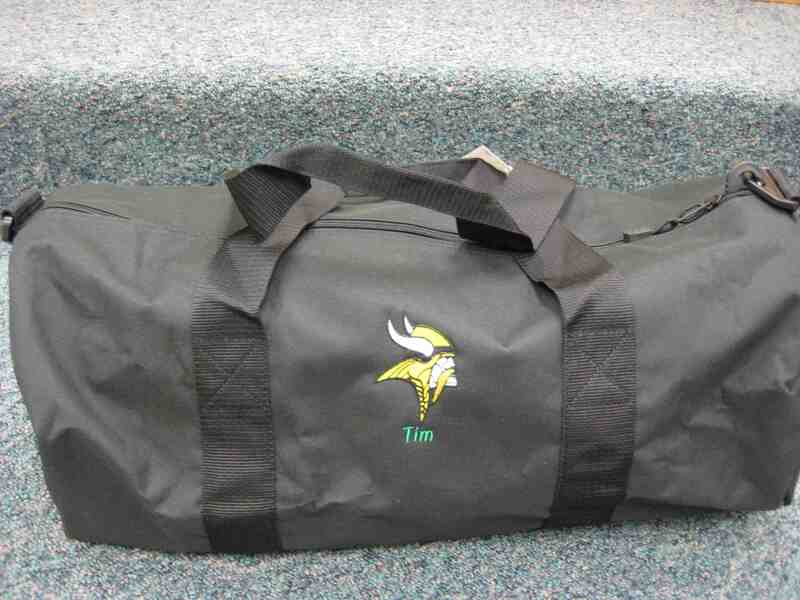 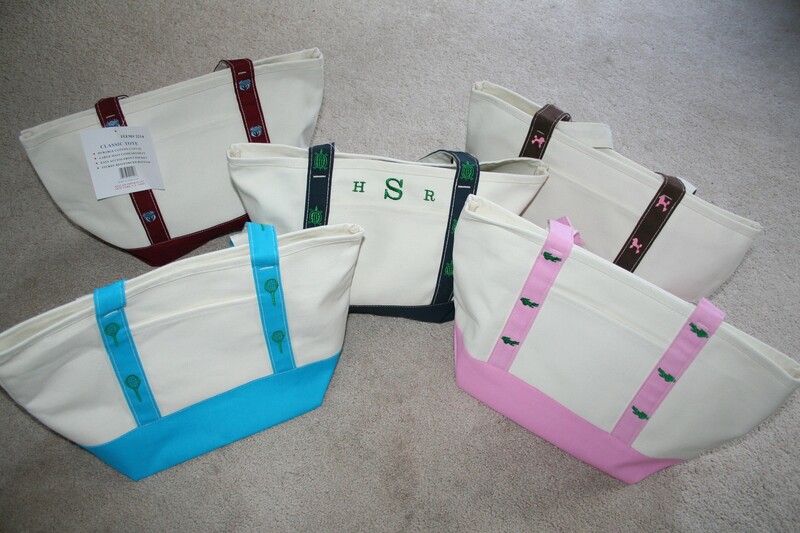 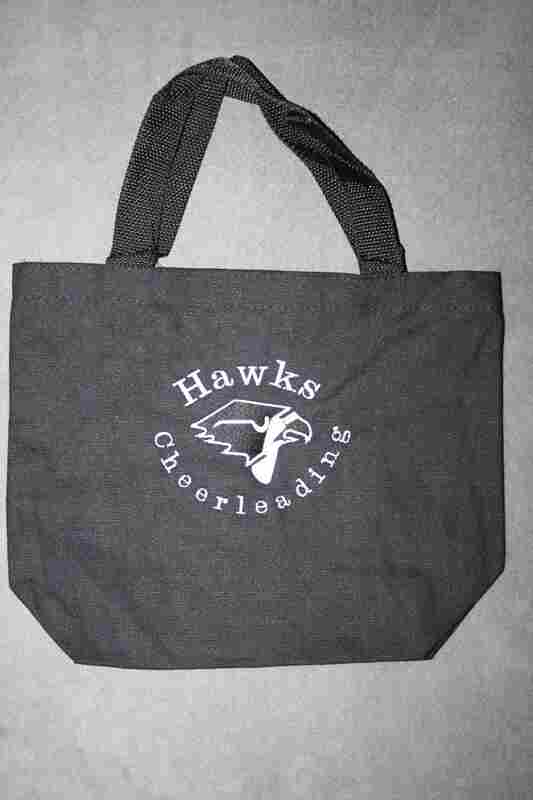 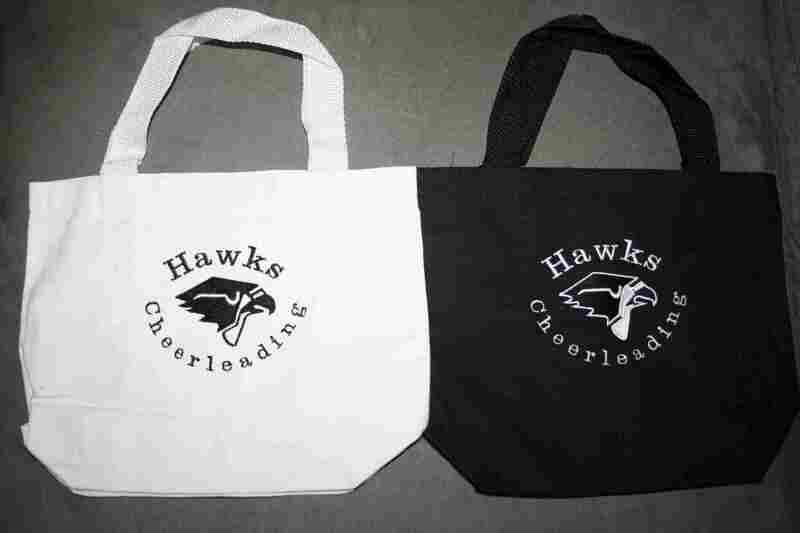 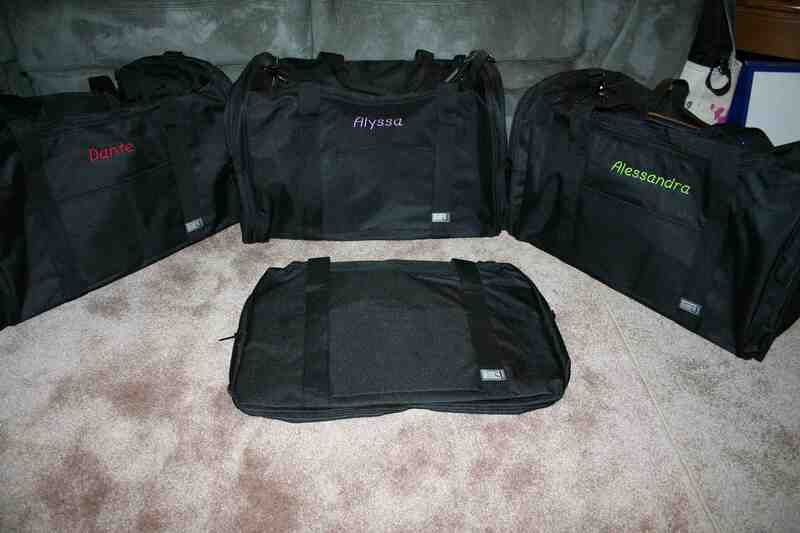 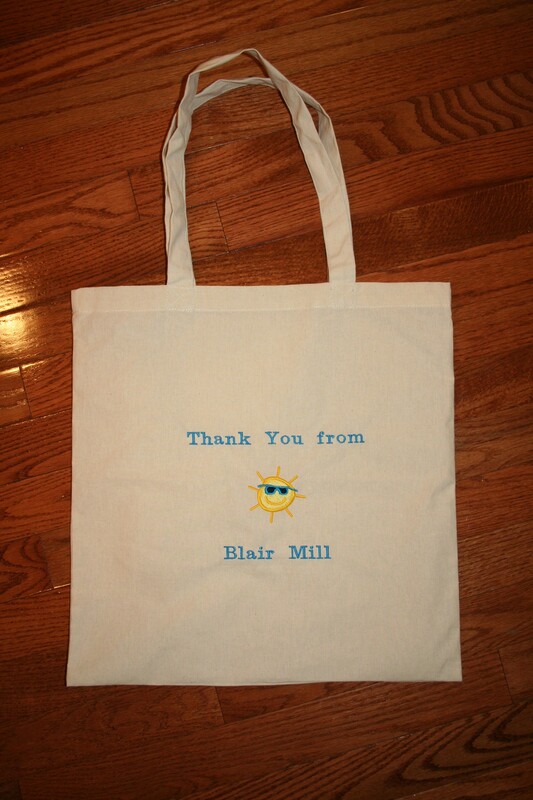 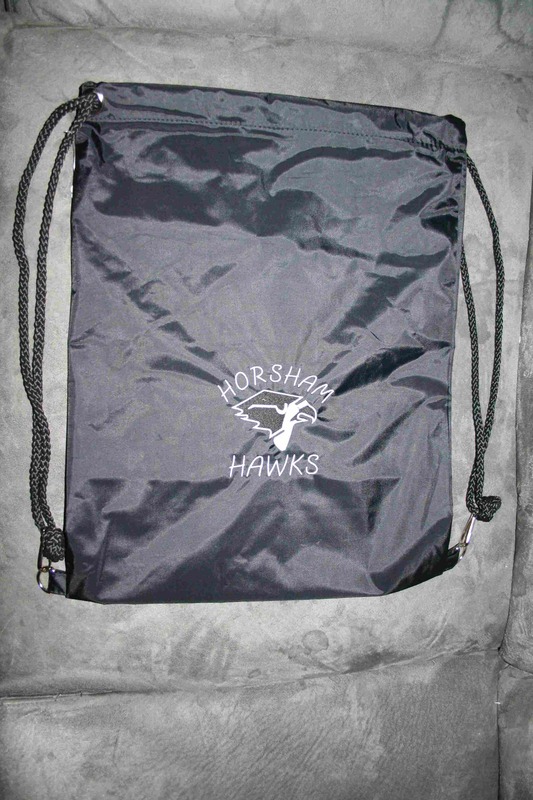 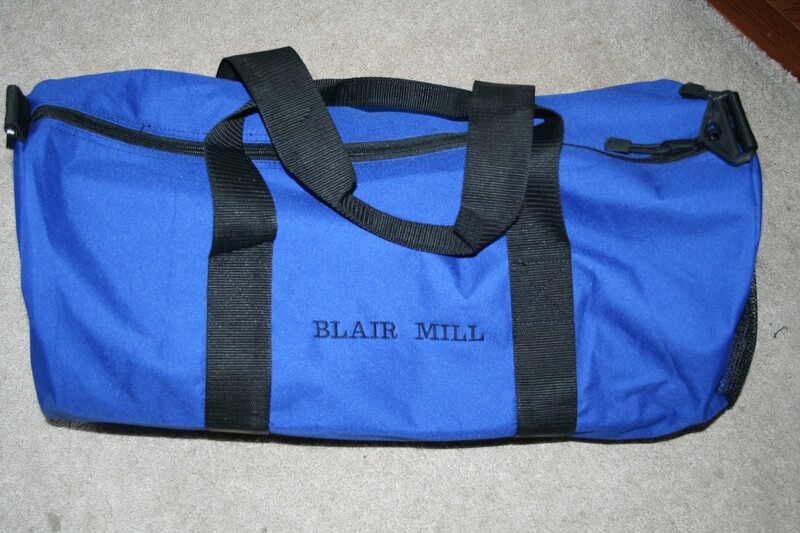 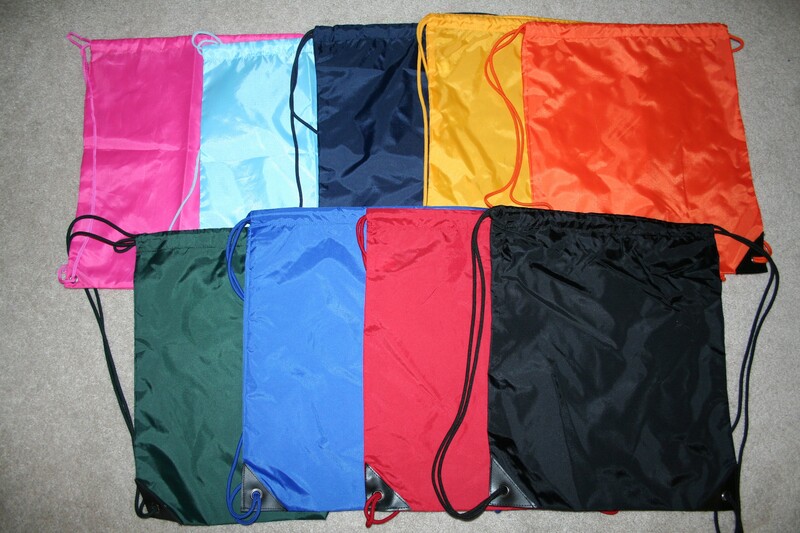 Personalized bags are great fundraising ideas for your organization or for your next family reunion! 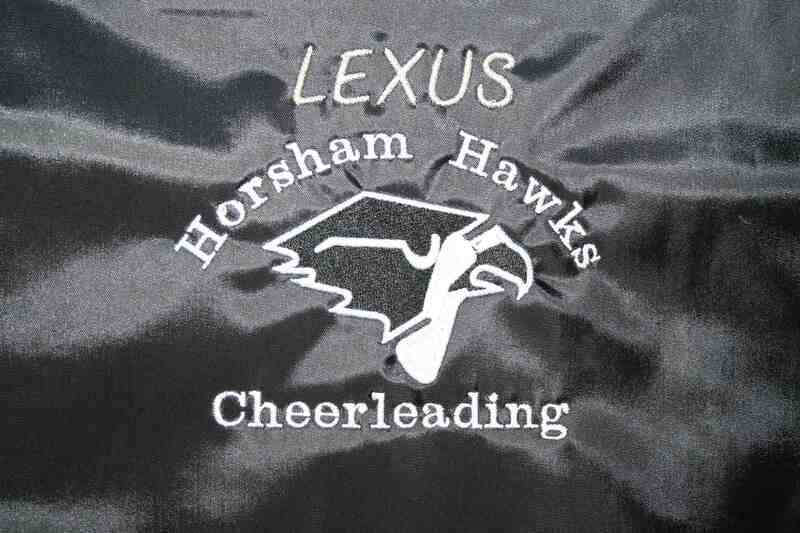 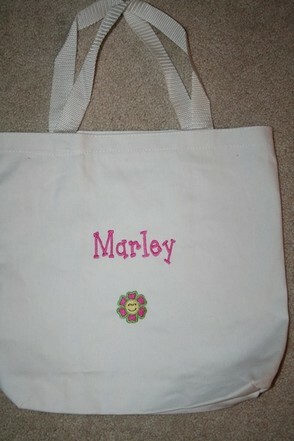 Pricing includes embroidery of one name and or picture icon. 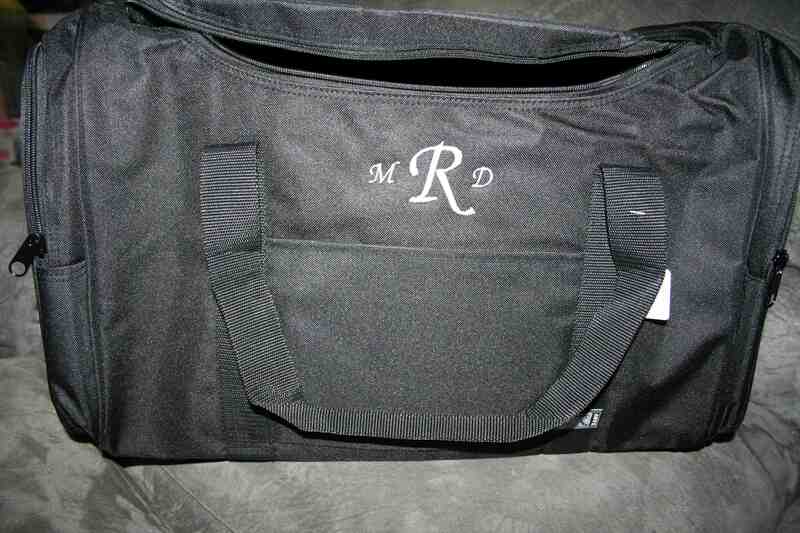 If additional icons need to be purchased and/or you need a logo digitized, prices may be adjusted as needed. 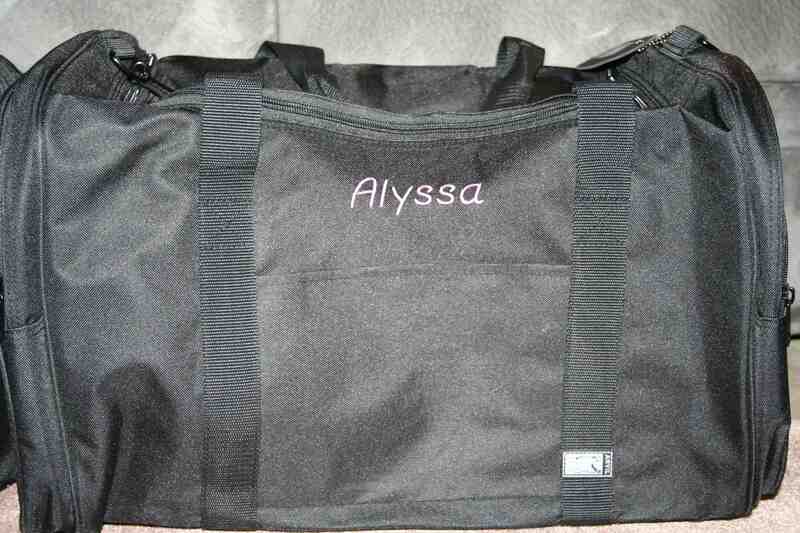 Shown in black personalized with name in lavendar ~ Great gift idea for an overnight bag and/or small suitcase for vacation! 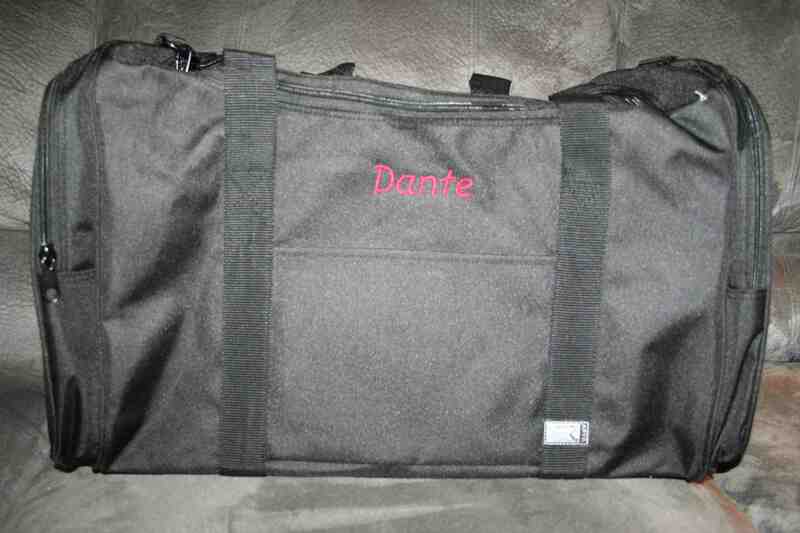 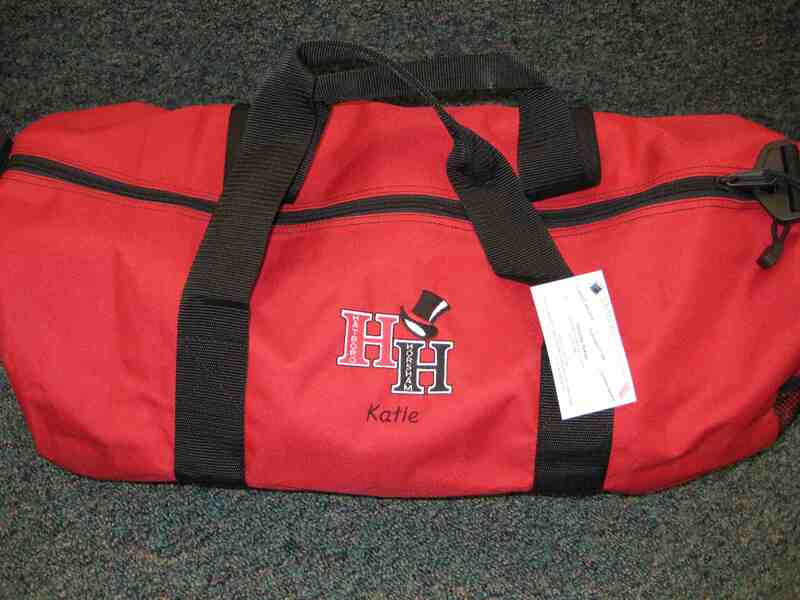 Shown in black personalized with name in red ~ Great gift idea for an overnight bag and/or small suitcase for vacation! 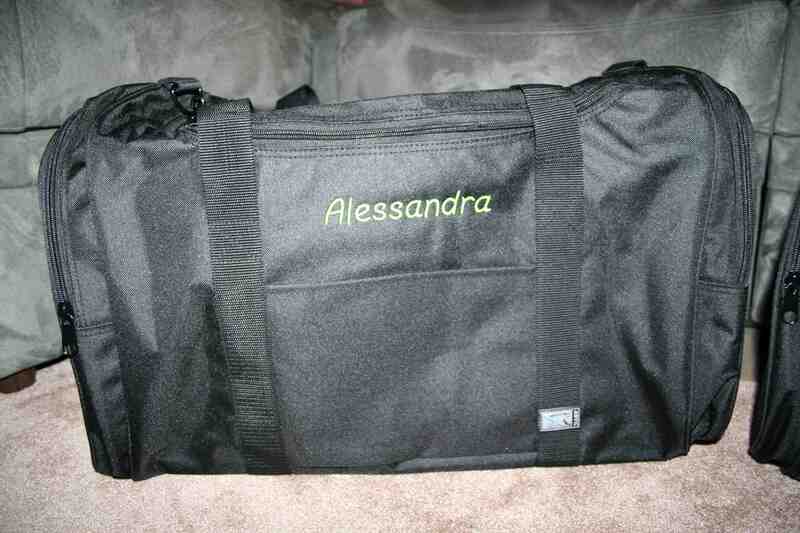 Shown in black personalized with name in lime green ~ Great gift idea for an overnight bag and/or small suitcase for vacation! 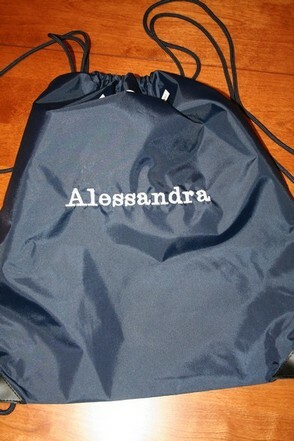 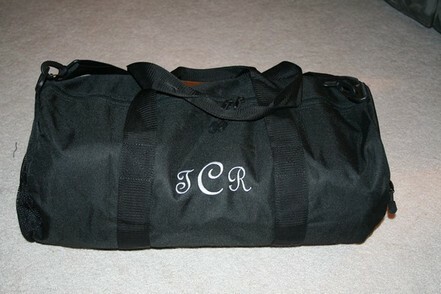 Shown in black personalized with name ~ Great gift idea for an overnight bag and/or small suitcase for vacation! 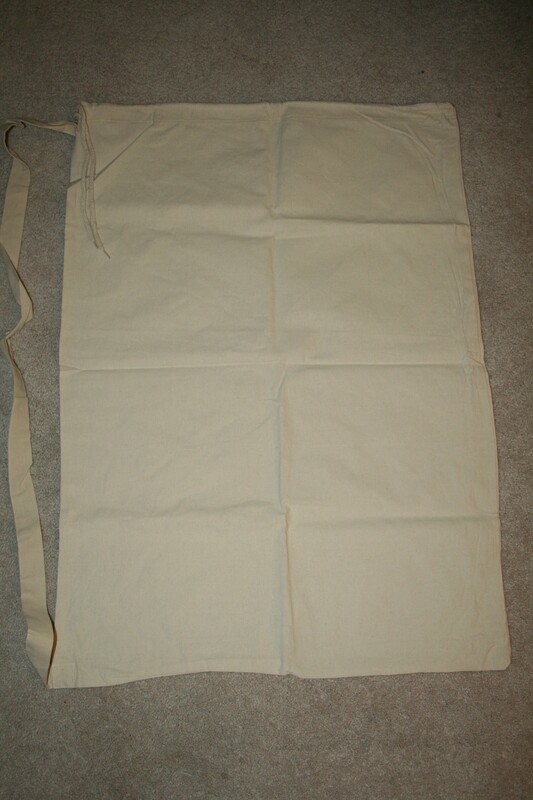 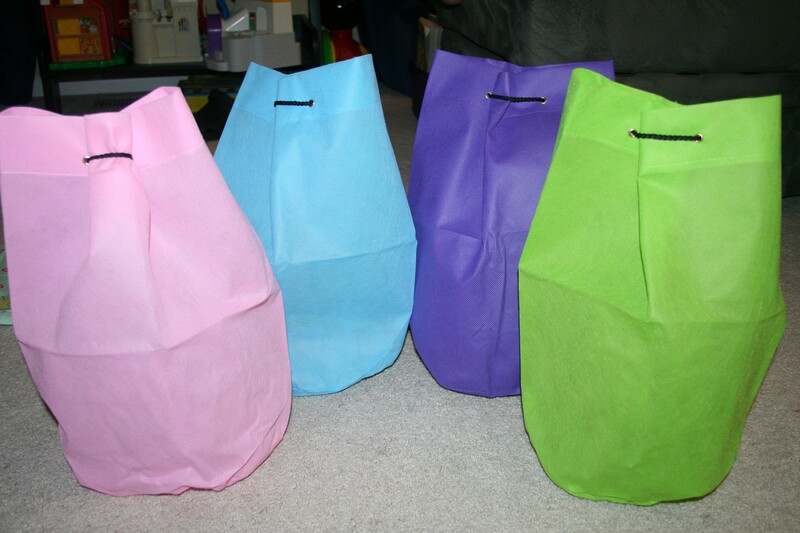 Laundry bags make great graduation gifts for students heading to college! 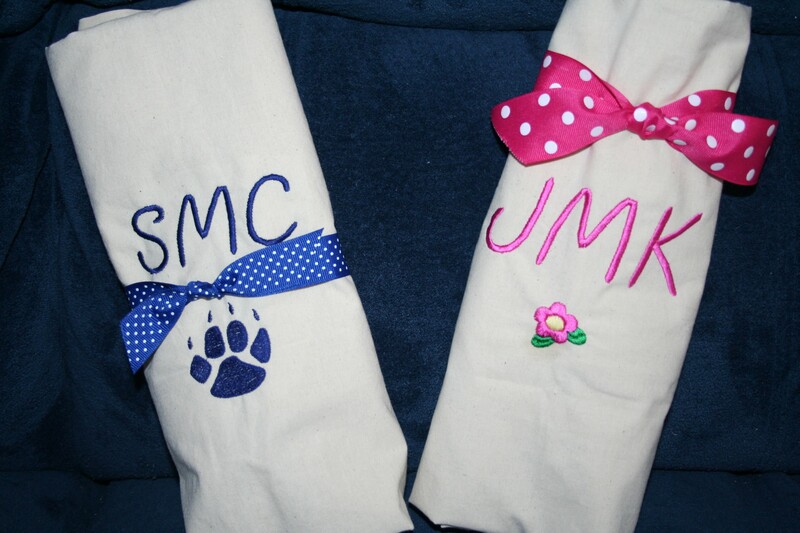 Great gift idea for flower girls/ring bearers too! 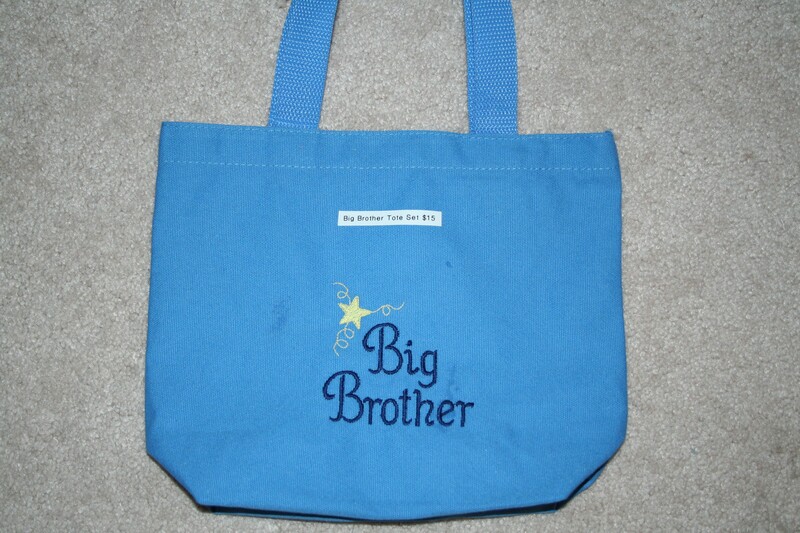 Personalized with "Big Brother" icon - Great gift idea for a new big brother or sister! 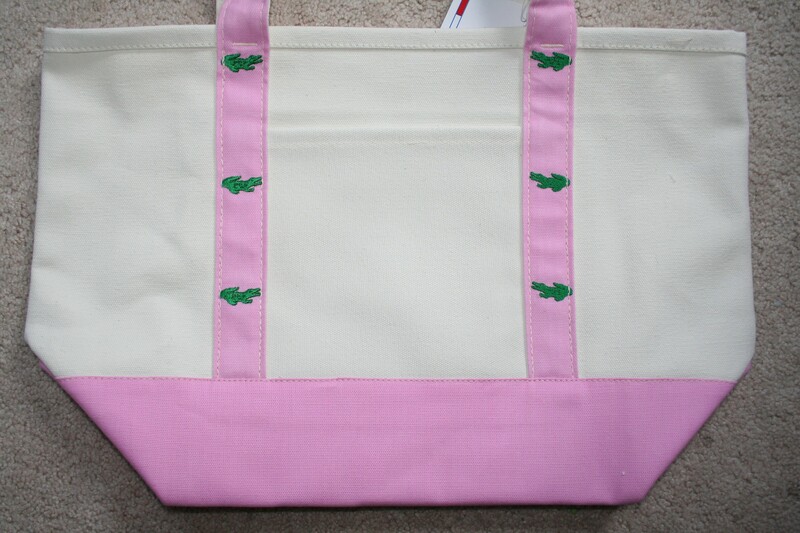 This tote makes a great little garden bag! 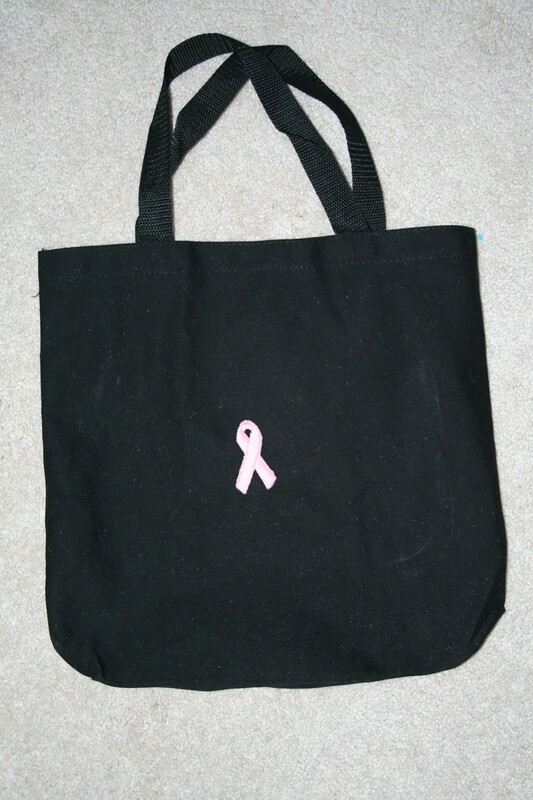 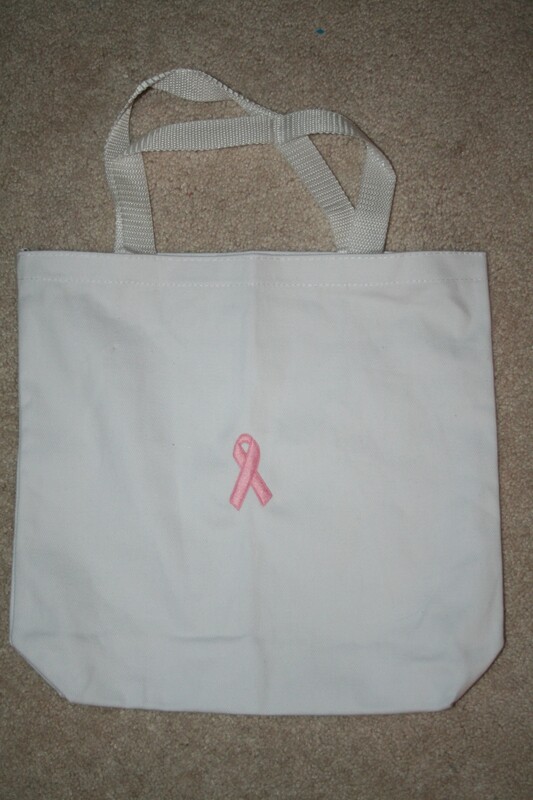 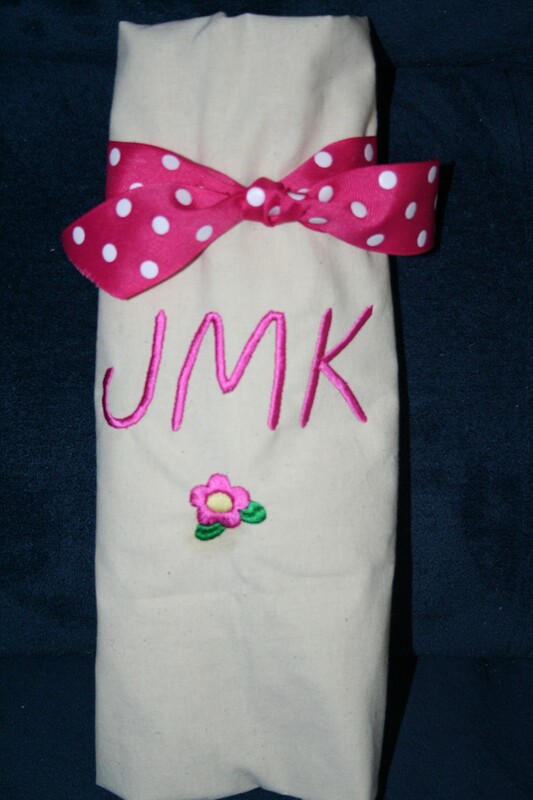 Personalized with pink ribbon-great fundraiser idea especially for Breast Cancer Walk teams!